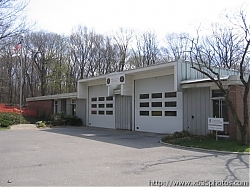 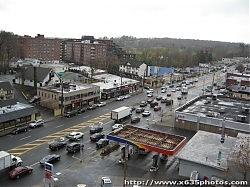 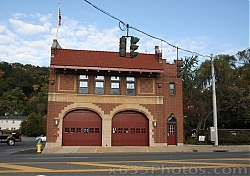 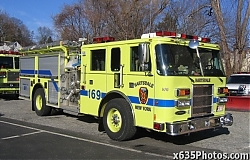 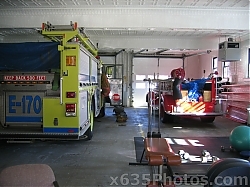 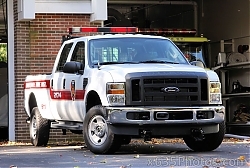 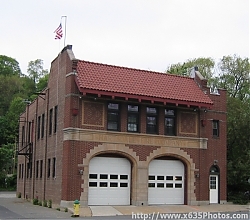 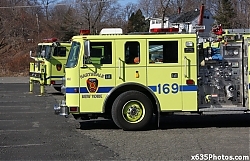 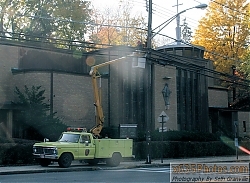 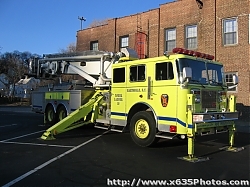 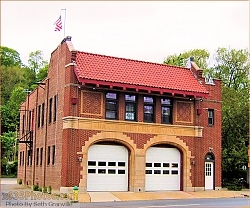 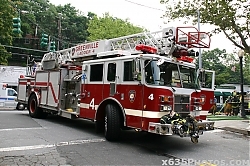 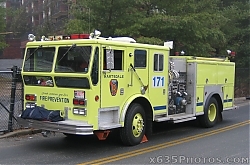 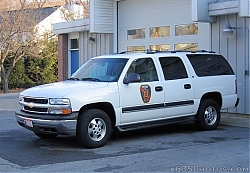 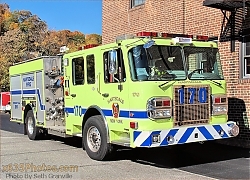 Image search results - "hartsdale"
Hartsdale FD Station 2602 viewsHartsdale FD Station 2, built 1956 and currently (11/06) undergoing massive renovation and expansion. 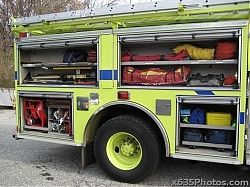 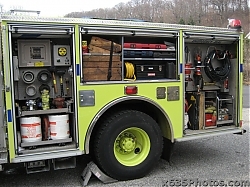 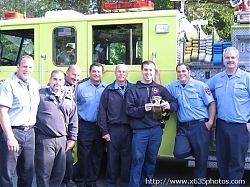 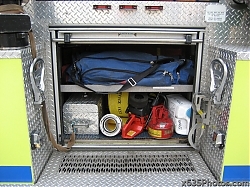 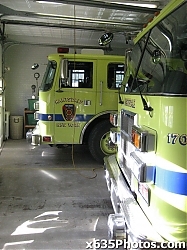 This station also serves as HFD Heaquarters. 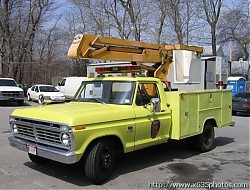 Hartsdale FD Fire Alarm Truck730 viewsHartsdale FD's 1972 Ford F-Series Fire Alarm Truck, used to maintain the district's fire alarm wire and box system. 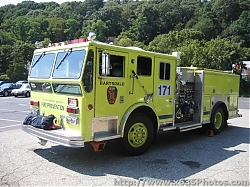 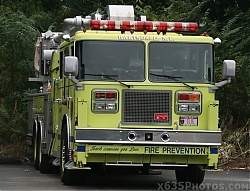 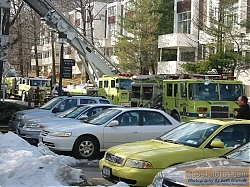 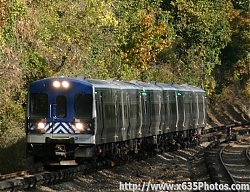 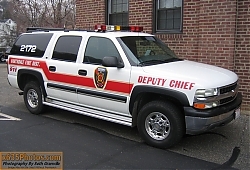 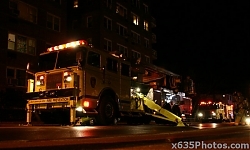 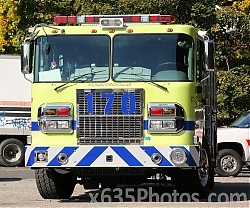 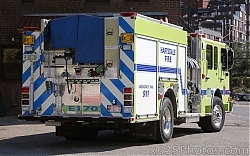 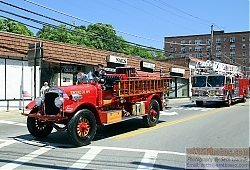 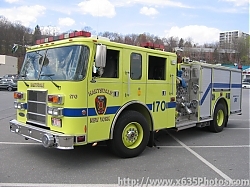 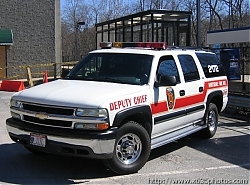 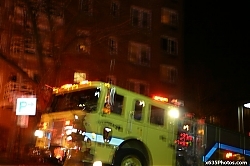 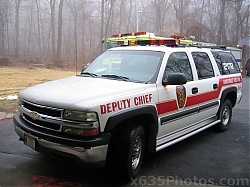 Hartsdale FD Car 2172638 viewsHartsdale FD Car 2172, responds out of HFD Station 2 with the Deputy Chief. 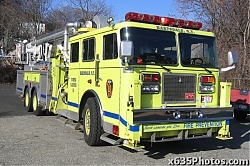 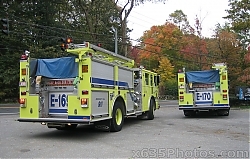 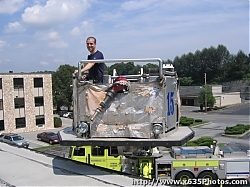 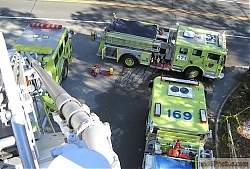 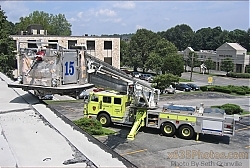 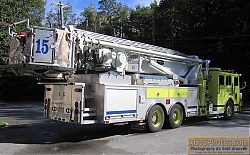 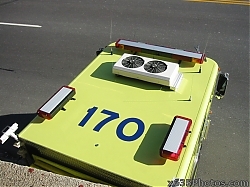 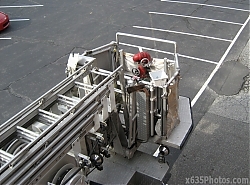 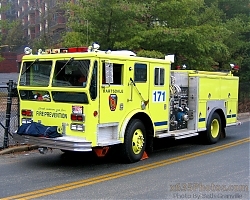 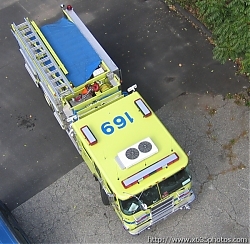 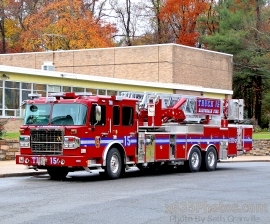 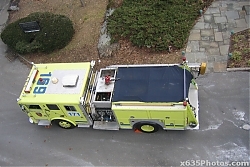 Hartsdale Engine 169 Top View609 viewsLooking at Engine 169, a 2000 Pierce, from a different angle.